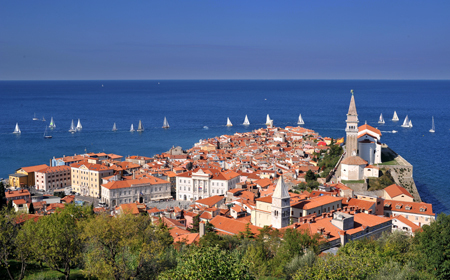 Balkan Holidays provide fantastic holidays to Portoroz, a coastal town in Slovenia, at the heart of Europe. 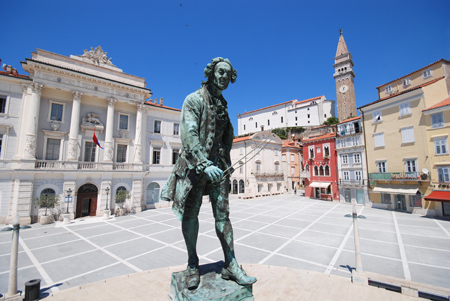 Portoroz (literally "Port of Roses") is known as the capital of Slovenian seaside tourism and nightlife and is defined by the interaction of rich culture and history, music, natural setting and gastronomic delights. You can stroll by the sea, do some jogging on the beach, go for a swim in the pools and the sea, attend beauty and health care programs at thermal spas, immerse yourself in the busy nightlife and enjoy a wide choice of sports and recreation to revitalize your body and soul. included in the Red List of Slovenia. 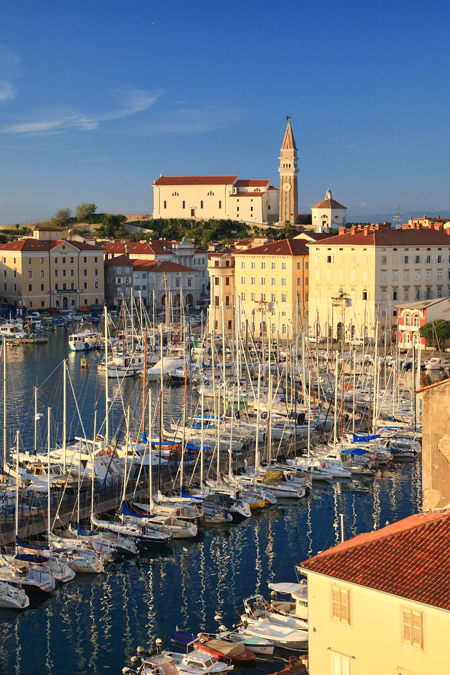 The town of Piran, a small medieval town closely connected to Portoroz, is famous for one of the largest saltpans of the region. Once the source of the city’s fortune, today the saltpans are mostly abandoned and provide shelter for many bird species to nest or stop during their migrating route. 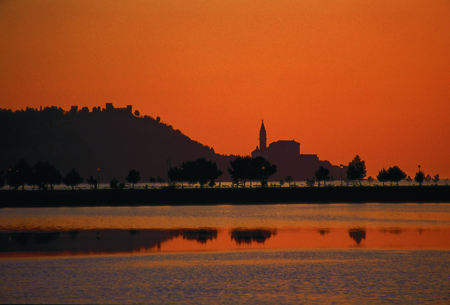 Now, thanks to the Portoroz Tourist Board and local tourist representatives, you can quite literally picture yourself in a VIP holiday in Portoroz. 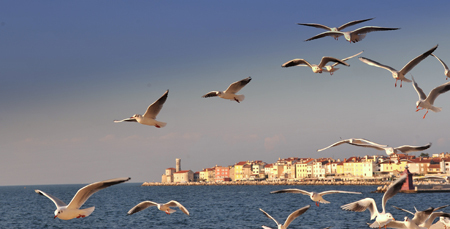 By clicking on this link and following the instructions, you can create your personalized video and experience from a first person point of view some of the activities and opportunities Portoroz has on offer. 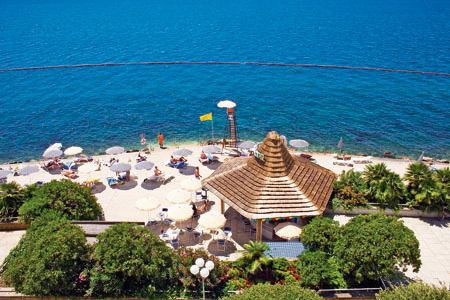 Balkan Holidays offers package holidays, tailor-made holidays and accommodation only in the following hotels in Portoroz - 5 star Kempinski Palace Portoroz, 5 star Grand Hotel Bernardin, 4 star Hotel Histrion, 4 Star Hotel Riviera and 3 star Hotel Lucija.